Character illustration for Broadland Toilet Hire who are a portable toilet company based in the beautiful Norfolk Broads. 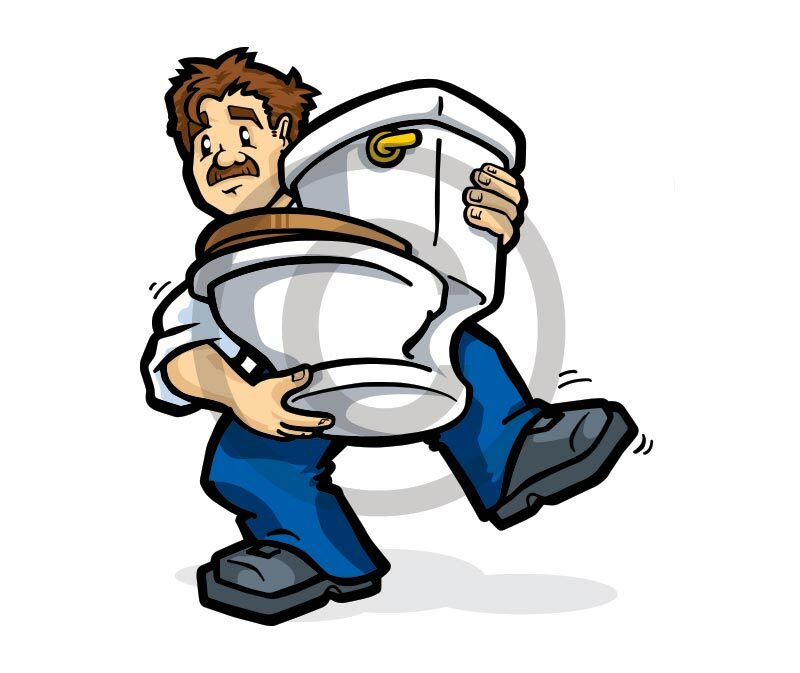 They’ve always had a character carrying a toilet but wanted a stronger fresher approach to wha they’d had before. This was then used by their design agency and formed the basis of the branding which has since rolled out in promotional material including their website. If you need a character illustration or mascot for your copmpany designed or updated please get in touch with me.